A Healthcare System That Works for Everyone: Improving Cost Containment in the U.S. Presently, our government spends $250 billion annually on healthcare in our country. With such a large amount of money allocated to this system, how can it be that people, groups, and individuals are still failed on a monetary scale? With administrative claims dollars stacking up, ineffective systems plaguing our healthcare centers, and a lack of attention paid to “value” over quantity, we have arrived at the present-day situation. Part 1: A Washington-oriented conversation dove into legislative and regulatory solutions to combat the rising costs associated with healthcare. 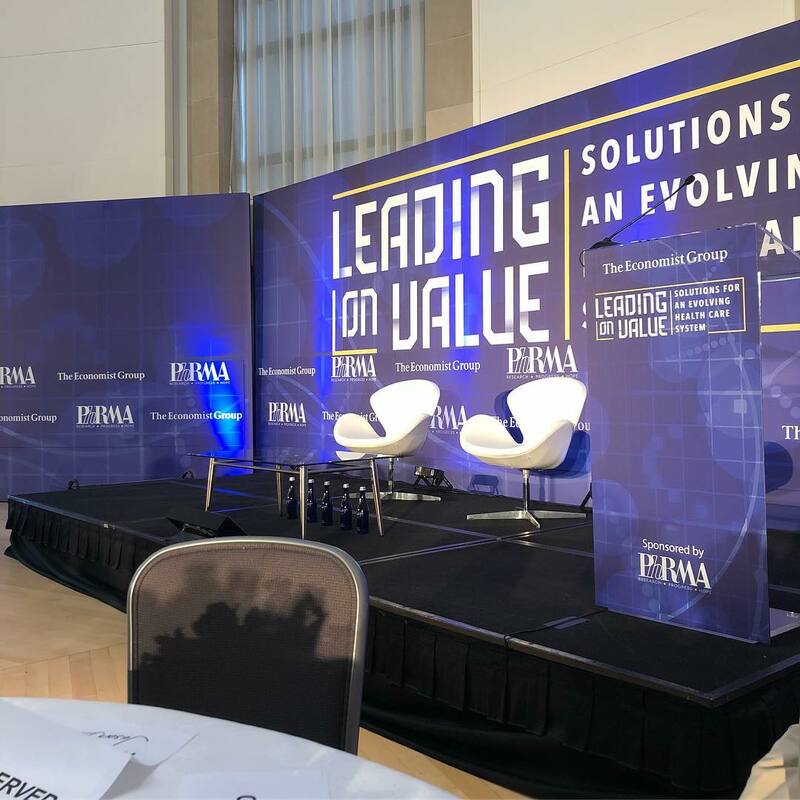 Part 2: Healthcare industry CEOs discussed the evolution of pharmaceutical business models and a reevaluation of priorities including production of personalized medicines, R&D, and care for chronic diseases. Laura Glimcher, President and CEO of Dana-Farber: Discussed research and care in hospital centers, healthcare reimbursements, medical cost increases, best care at lowest cost solutions and more. Olivier Brandicort, CEO of Sanofi: Discussed innovation, biology, and the implementation of technology in our world right now, as well as drugs and their positioning in our healthcare system. Michael Carson, President and CEO of Harvard Pilgrim: Discussed overall healthcare costs and drugs in our world, as well as academic medical centers and the focus on value (cost vs. quality). Robert Bradway, Chairman and CEO of Amgen: Discussed ensuring patient benefits from breakthrough innovation. - site neutral payments that expedite all of the above problems in the system right now. It’s not a matter of poor medical practice, available doctors, or a will to help people and communities. It’s a matter of inefficiency and failed cost containment at the most basic level. Medliminal’s attendance at this discussion hosted by the Economist Group provided palpable motivation and inspiration to continue spreading the word about solutions in medical cost containment.